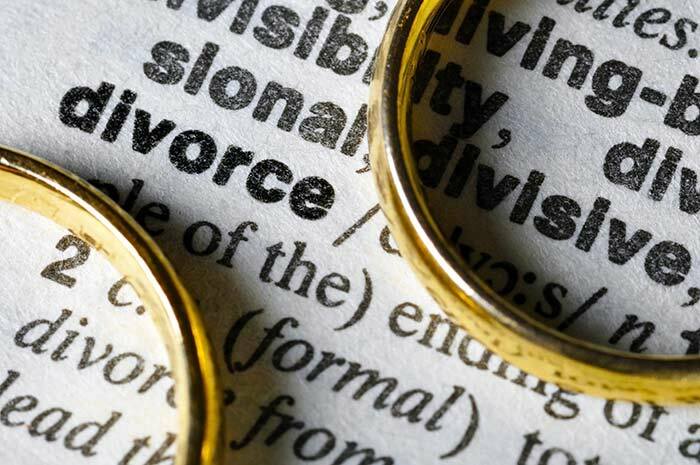 Divorce (the action or instance of legally dissolving a marriage) in Illinois is referred to as Dissolution of Marriage and is categorized as a contested divorce or an uncontested divorce. Ward Family Law, LLC represents clients of various personal and professional backgrounds with each client having their own unique issues and concerns, but all are going through the same divorce process. With Jennifer R. Ward, Esquire leading the way on your case you have legal counsel with extensive law school classroom teaching, professional lecturing, publishing, negotiation and courtroom experience, which provides clients with well-rounded representation. In a contested divorce, the parties disagree on at least one of the main issues. In an uncontested divorce, the parties can agree on all of the issues and need guidance negotiating and drafting the final documentation. Ward Family Law, LLC can streamline an uncontested divorce case by guiding the client through the steps that are necessary to ensure that the case is concluded with well-written, mutually agreeable documentation in a timely fashion. We also handle highly contested matters and are fully committed to litigating on behalf of our clients, when necessary, to ensure our clients obtains favorable results under the law. Ward Family Law, LLC will help you navigate the divorce process from start to finish and we will ensure that you are being personally guided through every step. We understand family dynamics and how emotionally draining the divorce can be; we will take the time to understand your needs, concerns and objectives and how that will impact you and your family. The complexities of the divorce process and implications are not lost on a law firm that handles these cases every day, which allows our clients to have access to attorneys that are both compassionate and experienced in the family law field. In order to file for a Dissolution of Marriage in Illinois, one of the spouses must be a resident of Illinois for at least 90 days and must meet jurisdictional requirements. The grounds for divorce in Illinois are now irreconcilable differences, specifically defined as, “causing the irretrievable breakdown of the marriage and the court determines that efforts at reconciliation have failed or that future attempts at reconciliation would be impracticable and not in the best interests of the family.” Furthermore, if the parties live separate and apart for a continuous period of not less than 6 months immediately preceding the entry of the judgment dissolving the marriage, there is an irrefutable presumption that the requirement of irreconcilable differences has been met. In obtaining the final Judgment for Dissolution of Marriage, it shall not be entered unless the court has jurisdiction and has considered, approved, reserved or made provision for the allocation of parental responsibilities, the support of any child of the marriage entitled to support, the maintenance of either spouse and the disposition of property. The court shall enter the Judgment for Dissolution of Marriage that reserves any of these issues either by agreement of the parties or motion of either party that the court finds appropriate circumstances exist. Our expertise allows you to meet, and often surpass, your goals in obtaining a dissolution of marriage.